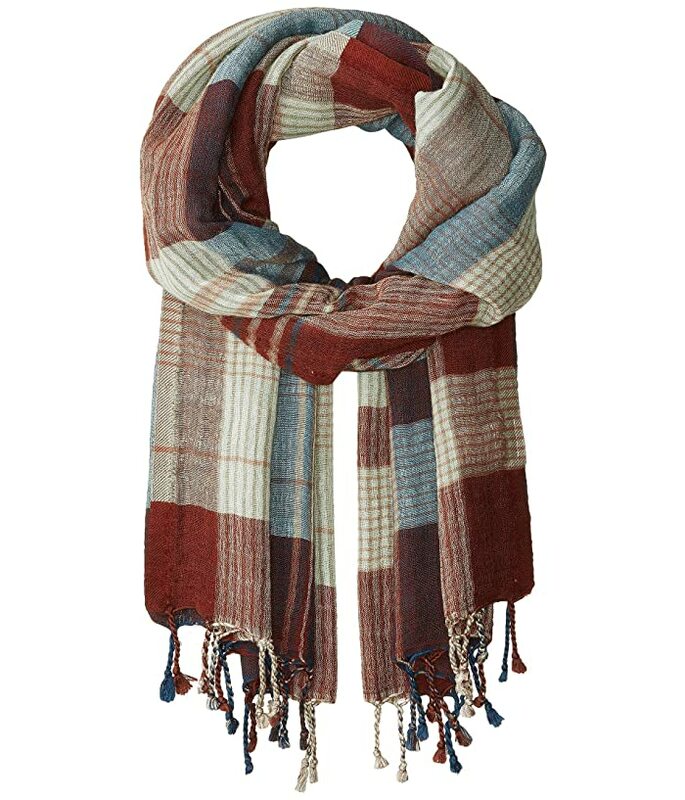 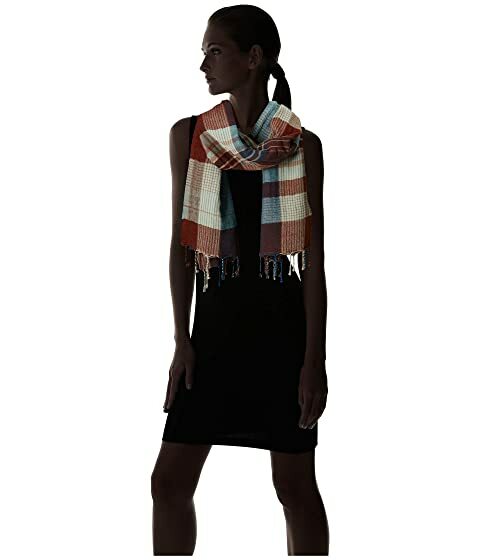 Wrap yourself up in a luxe look with the prAna® Skylan Scarf. Wrap scarf with a plaid pattern. 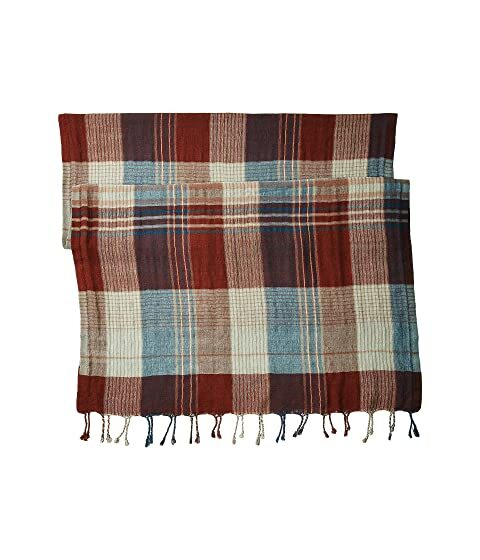 Fringed pattern for added flair.